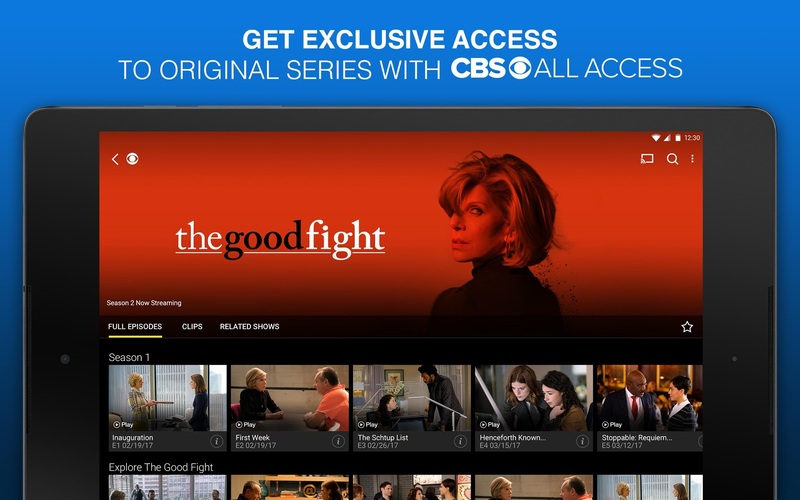 CBS All Access subscribers can now enjoy a redesigned and much-improved version of the Android app. The 3.0 update brings a brand new look, support for your CBS account, the ability to stream three channels of live TV, and more. If you've ever wanted to remove that show you accidentally clicked on from your 'Continue Watching' list on Netflix, then this is for you. Or maybe you watched something a little raunchy that you don't want your flatmates to know about. Either way, we didn't think it was possible before. Now we know it is. 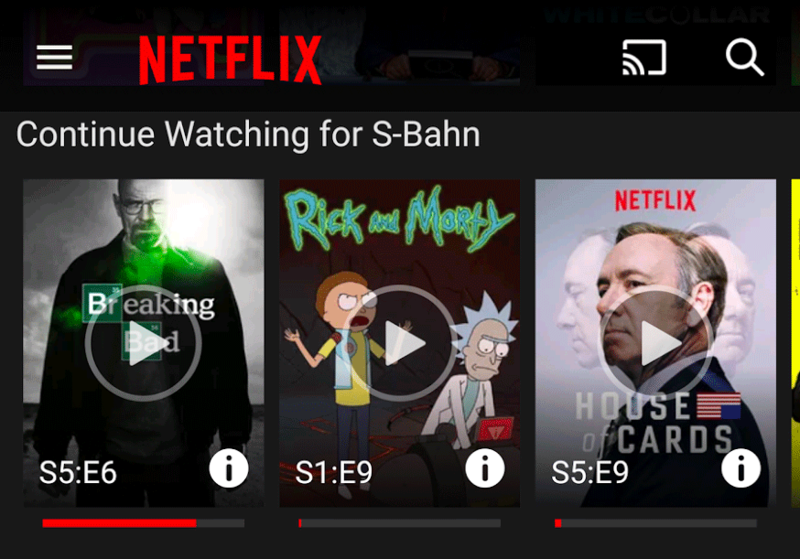 Following the release of of its updated app earlier this month, Netflix has officially launched its new Android interface today for users running Android 2.3 (Gingerbread) or later on their smartphones. The new interface manages to fit a lot of content on your screen at once, and users will notice that there is a new 'continue watching' row at the top of the screen. This feature has been available on tablets for a while, but this latest update shows the content that you've recently been watching, and lets you continue from the point where you left off. If you tap on any show whilst browsing through the app, you will now be presented with a synopsis of the series and a full episode list, allowing you to pick an episode that you want to watch.